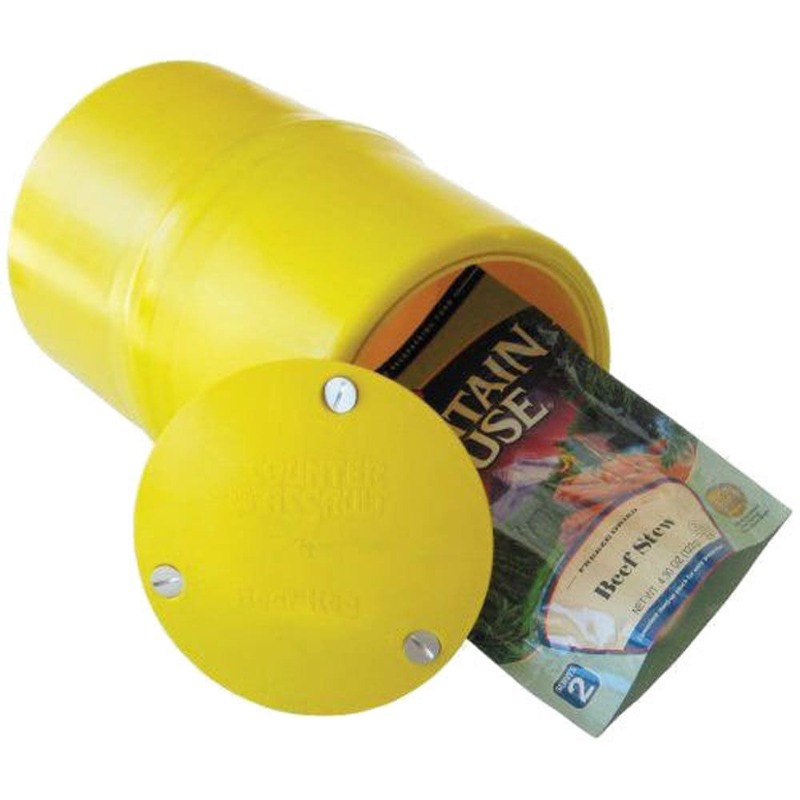 Go on your backcountry trip with the assurance that your food will be protected inside this bear-proof container. Its stainless steel locks are simple for humans to open, but impossible for bears. Dimensions are 9 x 14 in. Weighs 3 LBS. 10 oz.